H-10-44 280 switching at Tulsa Union Station in April 1972. 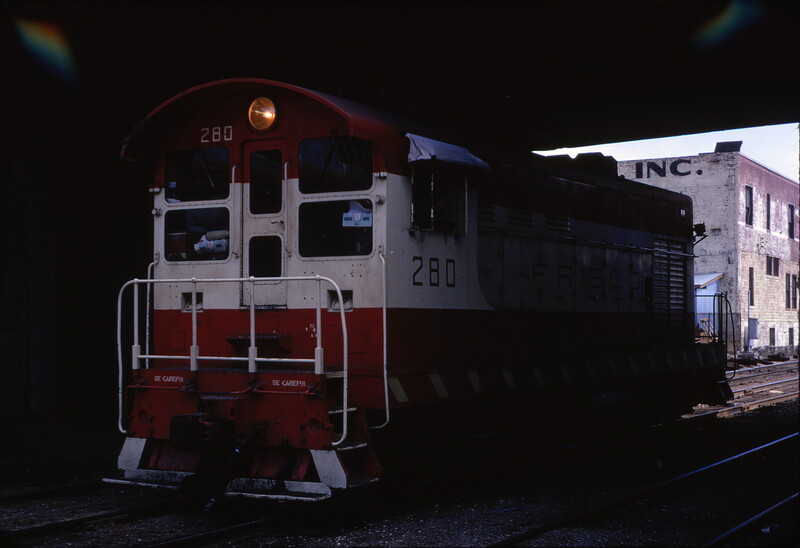 This entry was posted in Slides and tagged 280, Fairbanks-Morse, H-10-44. Bookmark the permalink.